Discover how easy it is to get creative with video! Whether you want to make artistic Hollywood-level films or simply share memories and moments with friends. 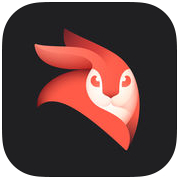 Videoleap is a breakthrough video editor just for you. 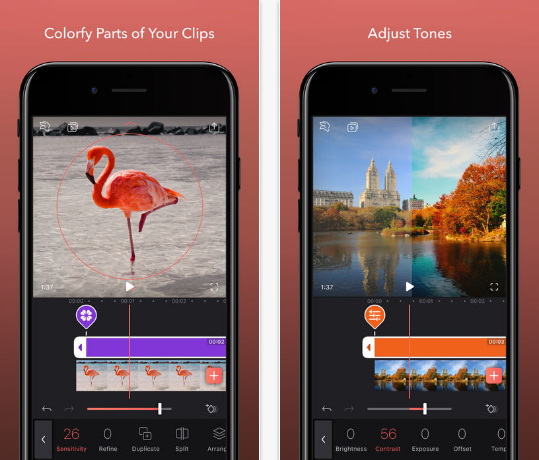 Pros will take advantage of powerful high-end editing features while amateurs will have fun cutting and combining clips simply, intuitively and on-the-go. Download now and start creating amazing videos today. – You can subscribe for unlimited access to all features and content offered for purchase within Enlight Videoleap.